Maura Winters, a Xavier University student, has worked at HG Logistics LLC, a third party logistics and freight transportation broker located in Cincinnati, Ohio, off and on for the past year. 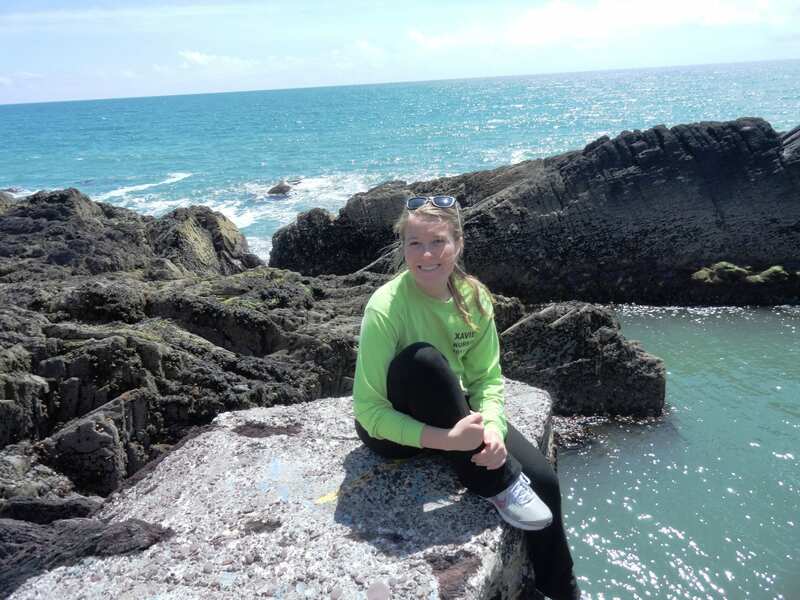 In 2011, Maura worked as a summer intern where she proved instrumental in launching HG Logistics' goal to go paperless by helping to plan, organize, and scan all pertinent documents. Even during the school year she managed to provide her services during Christmas and Spring breaks. 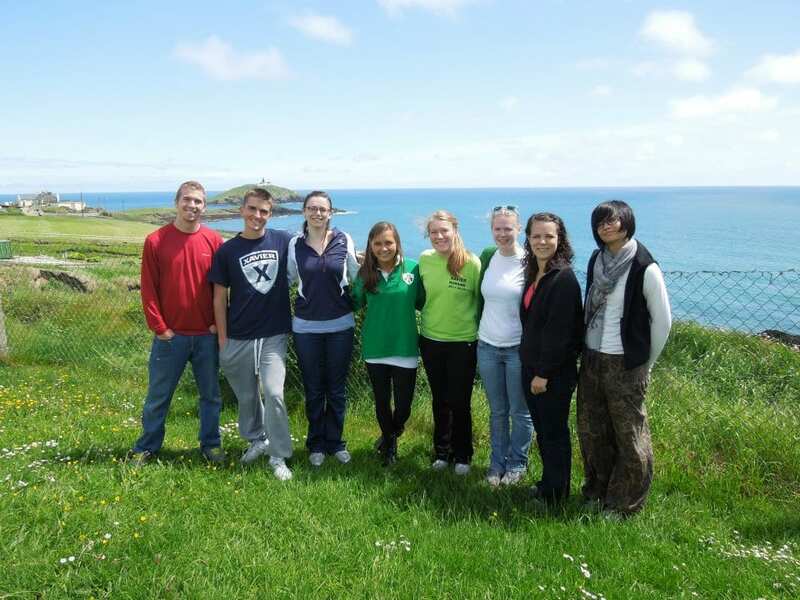 And after the 2012 second semester ended in May, Maura worked for us for a few weeks before leaving on her college organized trip to Ireland. 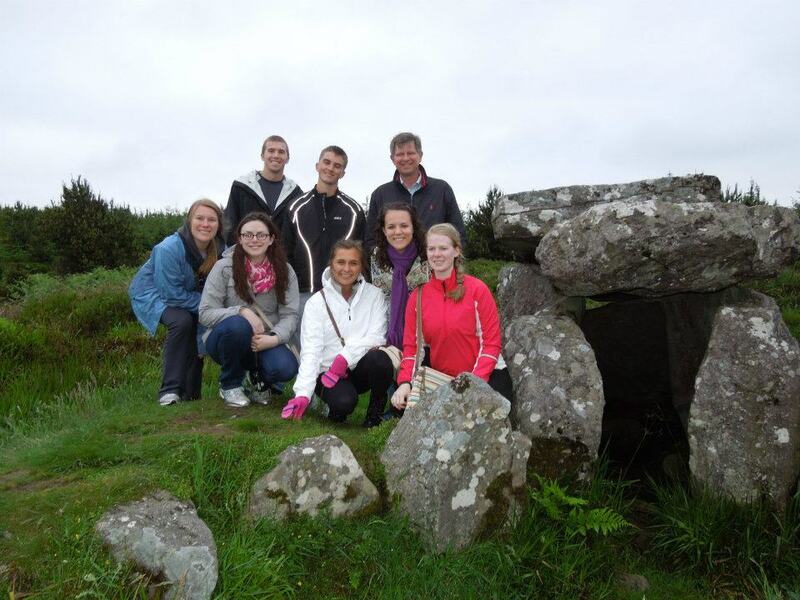 This was a once in a life time opportunity for Maura, and she was excited to be able to journey to another part of the world. 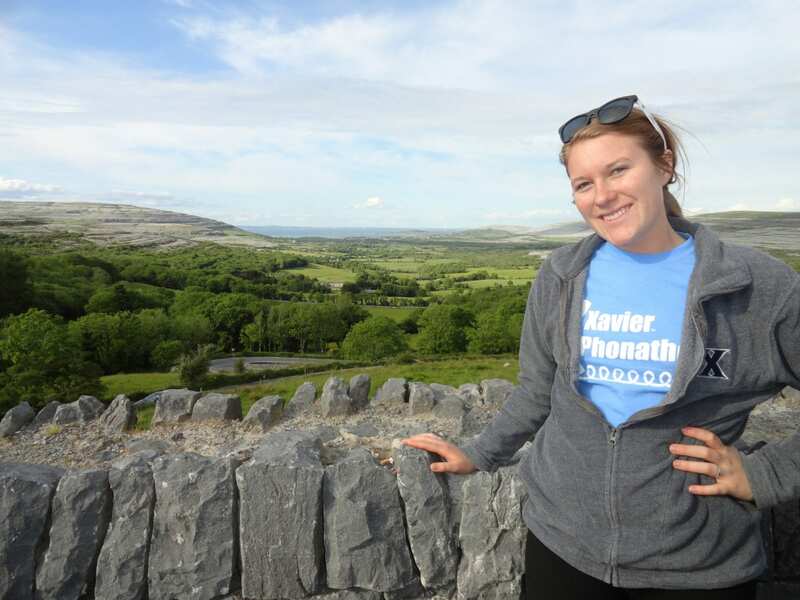 Although HG Logistics LLC misses having Maura around this summer, along with her positive attitude and enthusiastic spirit, we are happy for her adventure to Ireland. From the pictures she shared with us (see below), we are confident this is an experience she will always remember and cherish.